Daniel Ballerini est ingénieur d’IFP School et docteur-ingénieur de l’Université Pierre et Marie Curie – Paris 6. Il a été responsable du département Biotechnologie et chimie de la biomasse à IFP Energies nouvelles. 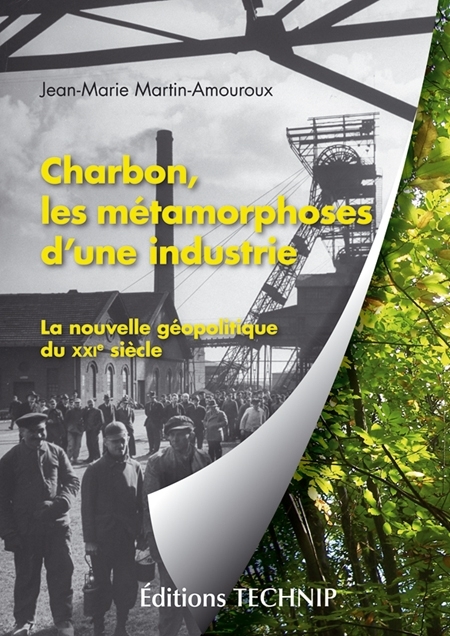 Durant sa carrière, il s’est toujours intéressé à la protection de l’environnement, à la biotechnologie et à la chimie de la biomasse, notamment la production des biocarburants. 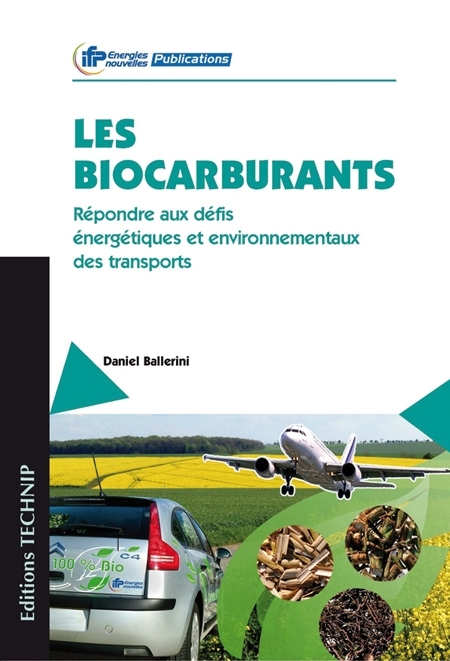 Changes in the world energy context, the increasing awareness of the environmental stakes and the development of research on the production of second and third generation biofuels revealed a clear need to write a new book which updates and complements all technical, financial and environmental aspects of Les Biocarburants – État des lieux, perspectives et enjeux du développement (Biofuels – Current status, outlook and development stakes) published in 2006. 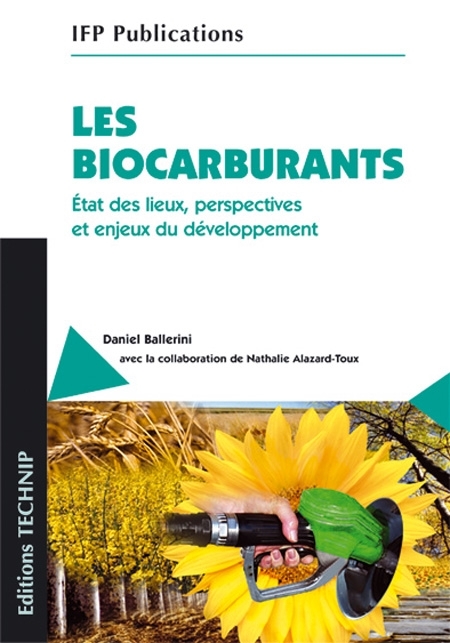 This book provides a detailed state of the art of the first generation biofuel production technologies. 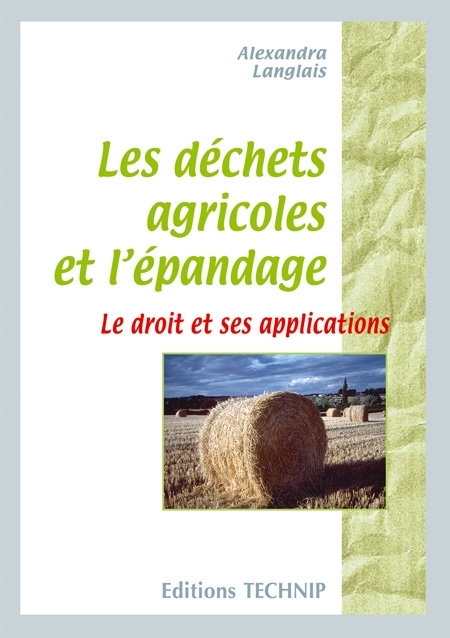 It describes the new «second generation» pathways which use lignocellulosic biomass as raw material and are starting to find industrial applications, thereby reducing the competition between the food resource and the use of agricultural materials for energy purposes. It also provides a technical update on the algaeto-energy pathway (third generation) and the production of methane and hydrogen by biochemical pathways. 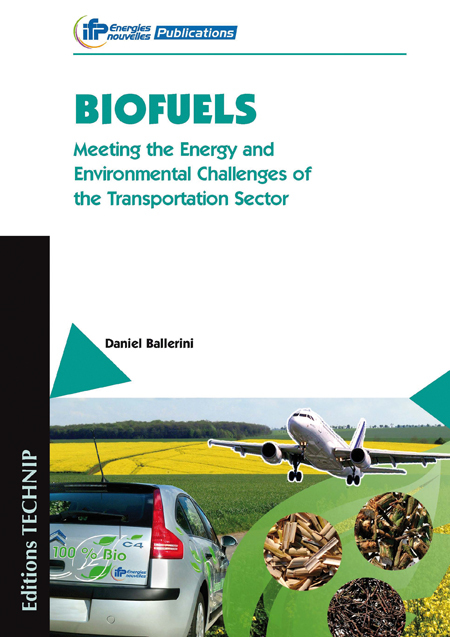 The book arrives at exactly the right time to renew the interest in biofuels, including for air transport, and provide an insight on the technological research and development axes currently being investigated. 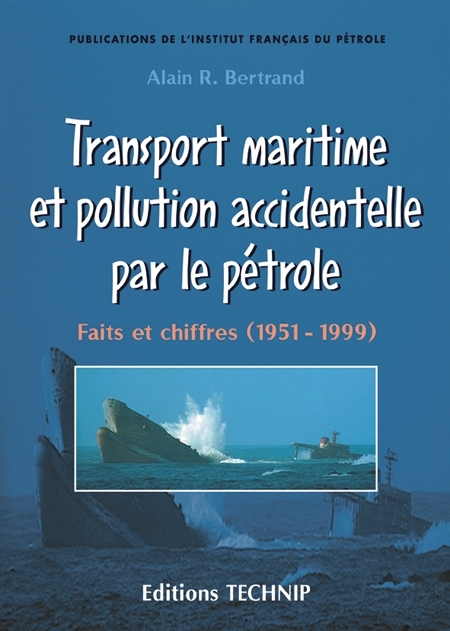 It is intended for transport companies, refiners, forestry companies, the agricultural and agribusiness sectors as well as the public authorities, students, university teachers and researchers. 1. 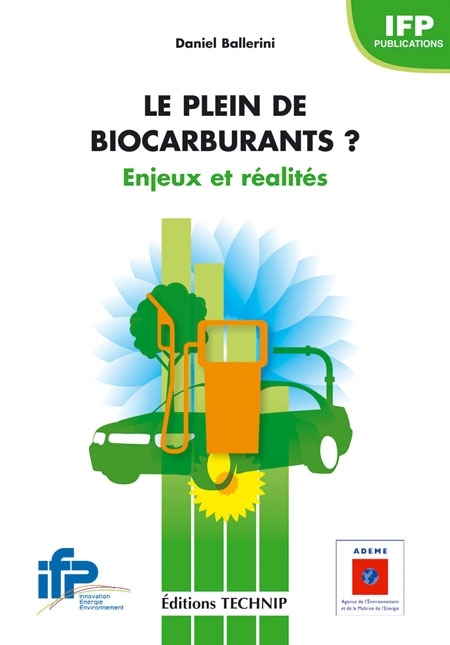 Biofuels: a partial solution with several challenges. 2. 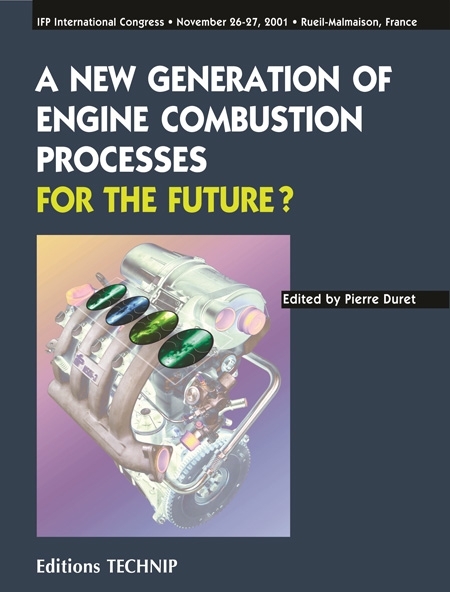 First generation biofuels for spark ignition engines: ethanol and ETBE. 3. First generation biofuels for diesel engines. 4. Lignocellulosic biomass resources. 5. Conversion of lignocellulosic biomass by thermochemical pathway. 6. Conversion of lignocellulosic biomass by biochemical pathway, production of ethanol and ABE. 7. Other biomass-to-energy biochemical pathways. Appendixes.